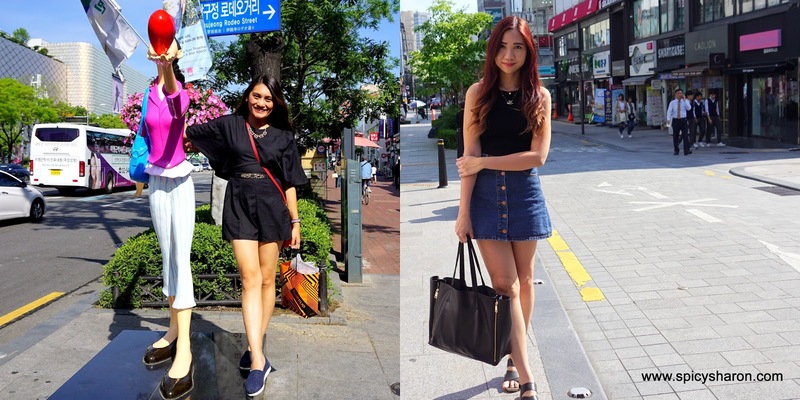 Korea Travelogue: Guide to Gangnam & Surrounding Attractions. Today’s writeup features Gangnam, a place brought to famed by PSY and infamous for it’s myraid of plastic surgery centers. Also highlighting the beautiful Bonguensa Temple, as well as the spiciest but most delicious spicy octopus dish I had! That day, I did no other train rides apart from my trip to Gangnam from Myeongdong. It was as though I was on a marathon. Here’s an easy Gangnam guide for travellers. I got this from the Gangnam Tourist Information Center. Getting There: Sinsa Station (Line 3 Exit 8). Walk straight upon exiting station and turn left. Alternatively, you can also hop off at Apgujeong Station (Line 3 Exit 4). Walk straight upon exiting the station and turn right once you reach the main intersection. Keep on walking straight, the place will be on your right. Address: Sinsa-dong, Gangnam-gu, Seoul. 서울특별시 강남구 신사동 일대. One thing I realised about Koreans are that they start the day quite late – or maybe it’s just the retail outlets. I made my way to Sinsadong Garosu-gil Road, at about 10am and there were only a handful of opened shops. We walked pass plenty of interesting cafes along the way, but most of it were still closed. Sinsadong Garosu-gil Road is a slightly more upscale shopping and food district in Gangnam. 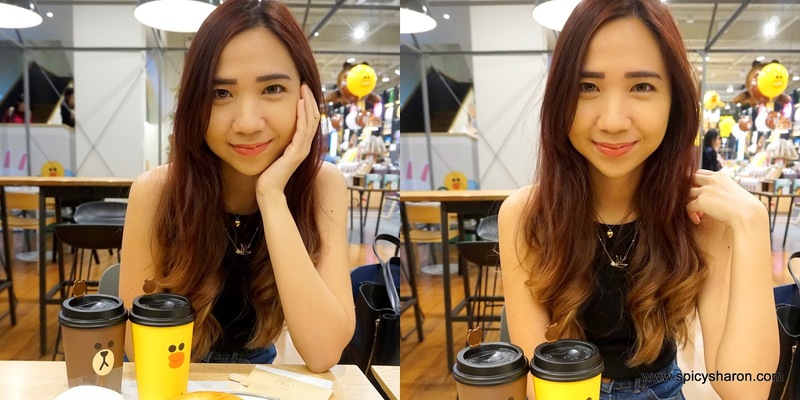 The standard Korean beauty brands are attainable, though unlike in Myeongdong, some of the bigger brands have their own standalones shops here. Innisfree was having this amazing 50-70% off sale while I was there – I think I’ve gotten enough lipsticks to use for the next few years. Getting There: Sinsa Station (Line 3 Exit 8). Address: 535-15, Sinsa-dong, Gangnam-gu, Seoul. Nothing special. What is all the hype about again? I have to admit however, the colorful toys and cute bears did chirped-up the place. For breakfast, we had the White Cream Roll Cake (KRW4,500), Chamomile Tea (KRW4,500) and the Bagel & Coffee Set (KRW7,300), which felt slightly overpriced and tasted all in all, just alright. 678 (Yuk Chil Pal) Apgujeong (육칠팔+(압구정점))Getting There: Sangsu Station (Line 6 Exit 1). Hapjeong Station (Line 2, 6 Exit 3)Address: 46-1, Eoulmadang-ro, Mapo-gu, Seoul. 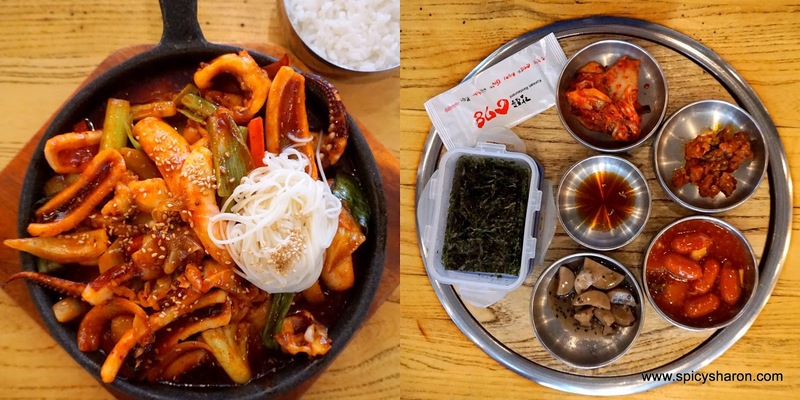 After some walking and exploring (I lost track of time), we popped by 678 Korean BBQ Restaurant for lunch – a really spicy and fiery one too, showcasing one of the best octopus dish I’ve had. The restaurant specializes in charcoal barbecued meat, a franchise owned a popular Korean emcee/comedian. Two of us had the Stir Fried Spicy Squid (KRW12,000), Chilled Buckwheat Noodle Soup (KRW7,000), Soy Bean Paste Stew (KRW7,000) and an additional Rice (KRW1,000). Our tummies were ambitious in the beginning no doubt, but we didn’t have problems polishing everything up. Our feast was delicious! Address: Apgujeong-dong, Gangnam-gu, Seoul-si. 서울특별시 강남구 압구정동 일대. Located about 30 minutes walk away from Garosu-gil Road (told you I was on a marathon that day! ), is Apgujeong Rodeo Street. Nothing much here apart from the lady in purple and white. Getting There: Located at the entrance into Apgujeong Rodeo Street. 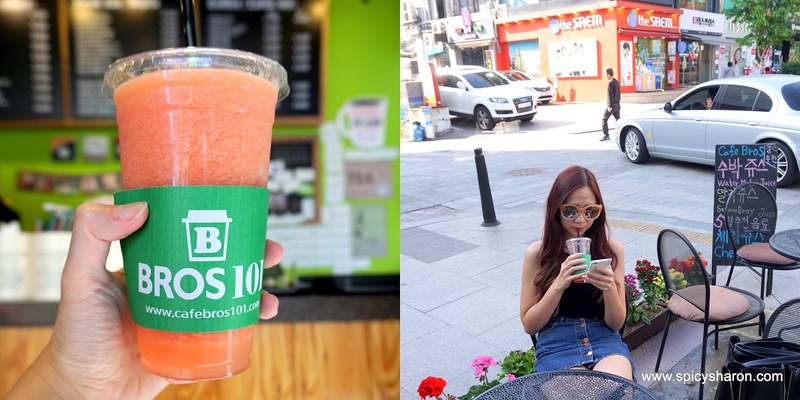 We spend the next two hours slurping on Watermelon Slushies (KRW5,500) and just plain-old people watching. It felt good to be able to chill after all those walking. Hallyu Star AvenueGetting There: Jamsil Station (Line 2,8 Exit 4). Walk through the underground shopping arcade, which is connected to Lotte World and Star Avenue. We also walked pass The Galleria and Hallyu Star Avenue after that, which houses costumes, accessories, posters and a drama hall, belonging previously by Korean celebrities and the likes. No other photographs apart from the one taken below. Address: 531 Bongeunsa-ro, Gangnam-gu, Seoul. After what seemed like a neverending stretch of roads, we arrived at one of the highlights of today’s visits – Bonguensa Temple, also one of the most serene temples I’ve been to. If I was racing against time, this is the place that I would definitely visit, alongside Sinsadong Garosu-gil Road. Getting There: Samseong Station (Line 2 Exit 5)Address: 58, Teheran-ro 87-gil, Gangnam-gu, Seoul. 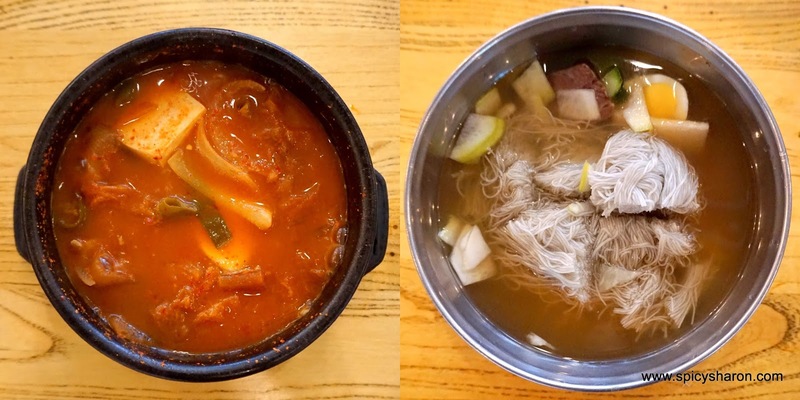 서울특별시 강남구 테헤란로87길 58 (삼성동). COEX Mall is one of the largest underground shopping mall in Asia. 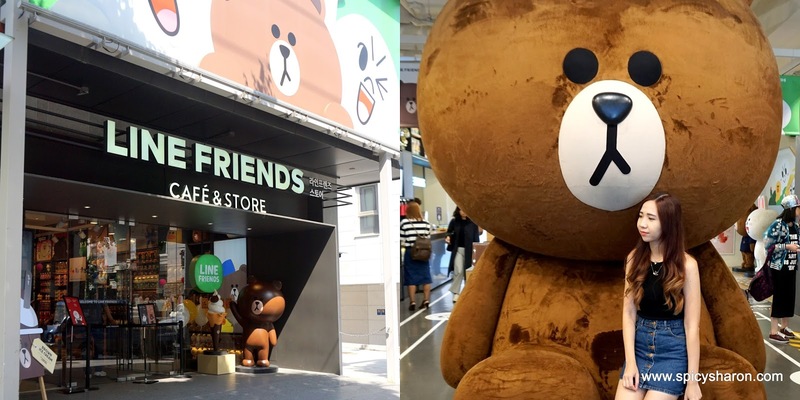 It’s located at the basement of Korea World Trade Centre. There’re a handful of underground shopping malls linked to COEX Mall, however I did not take much note of it’s name. 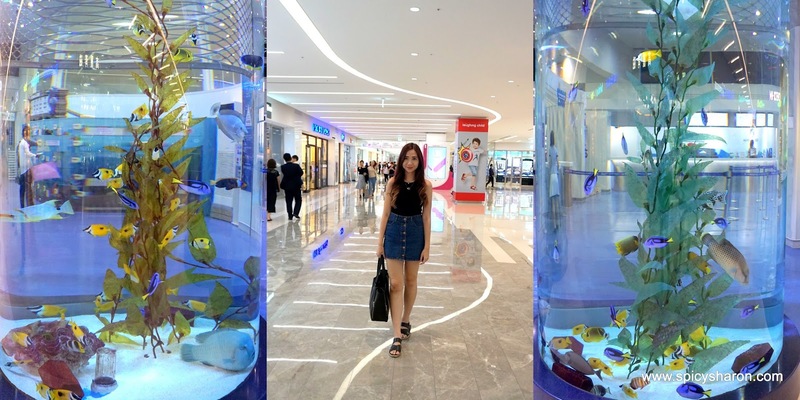 The COEX Aquarium is also located inside this mall. Perhaps I didn’t explore the place properly, it was not as exciting as I initially thought it would be, we returned to Myeongdong about an hour after strolling around. 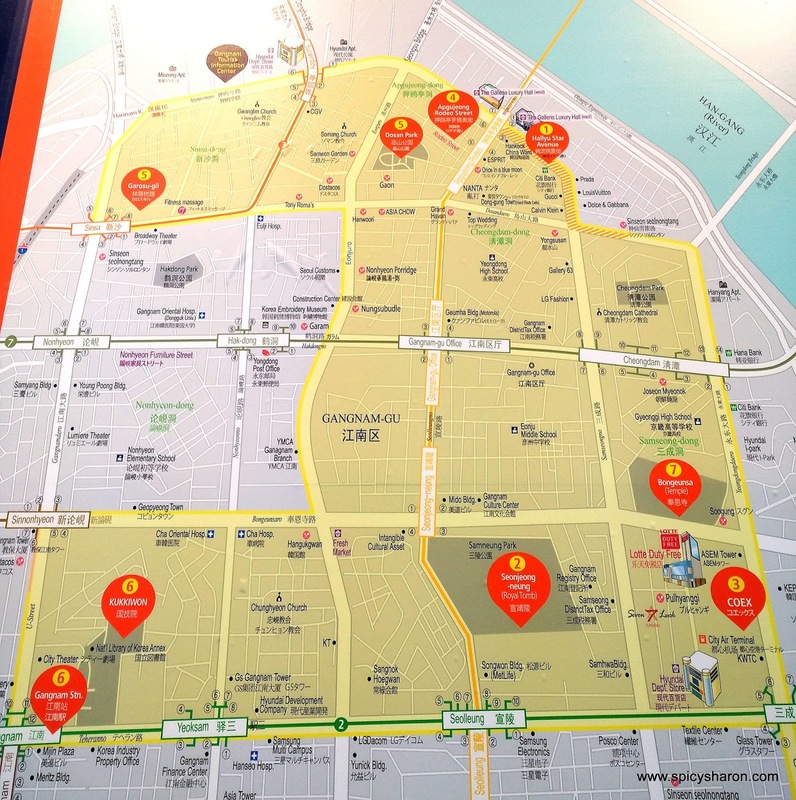 Next up – Guide to Dongdaemun & Surrounding Attractions.